At the beginning of 2011 I weighed 220 pounds. That might not seem like much for a 6-foot-tall person, but it really is. I always thought of myself as a somewhat slender person, until my family started telling me about what they were doing to lose weight and get healthy. That is about the time I started to realize just how out of shape I was. I first realized it when I decided to take my kids to the park one day. In the whirlwind of getting my kids ready to go, I bent down to tie my shoes. I could not believe that I never really recognized how difficult it really was for me. I actually had to take a deep breath before bending down to tie my shoes! Then later that night, chasing my twins though the park, I realized that I was constantly winded and my kids could just keep going. Now, most people would argue that it is natural for kids to have more energy than their parents, or anybody for that matter (little energizer bunnies), but it didn't feel good to me. The problem I had was not that I could not keep up with them. It was that I was so busy trying to catch my breath that I was not having any fun. I felt like I ruined our trip to the park. It was because of this single day that I decided to make a change. It began with my eating habits. 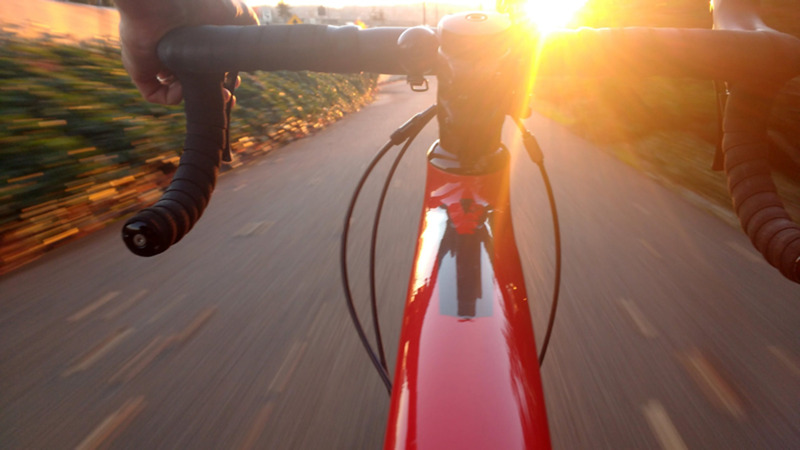 Then I set aside time, first thing in the morning, to do 30 minutes of exercise. Since then I have gone from weighing 220 pounds to 180 pounds. I no longer have to hold my breath to tie my shoes! Although I am not yet at the weight I would like to be, I have not given up. I would like to share with you some of the exercises that I used to lose weight. 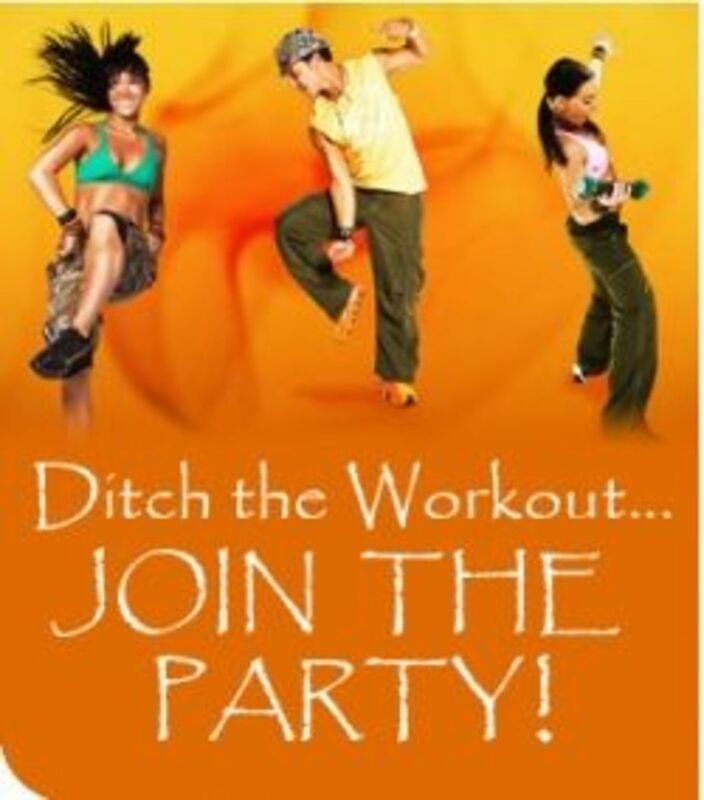 The Zumba fitness program is centered around dance and aerobics. Zumba fitness isn't a typical exercise. The dance routines are heavily inspired by Latin music. The classes are usually accompanied by an exhilarating party-like atmosphere. The best part about the program is that it is so easy to follow. It's also amazing at delivering results for toning and sculpting the body. Once you get started, you won't even realize that you are exercising because you will be having so much fun! Zumba workouts are more than just dance classes. They are full-body workouts that tone and sculpt the body in a fun and exciting atmosphere. Heck, it worked for me and I am still doing it. I even get compliments on my dance moves from time to time. Zumba Battle: What Is Your Preference? I find that doing Zumba workouts is fun and entertaining. However, my wife has seemed to prefer running on the treadmill. Others still find that working out in a gym provides the most desirable results. So, needless to say Zumba workouts are not necessarily for everyone. Sometimes it is better to simply mix it up! 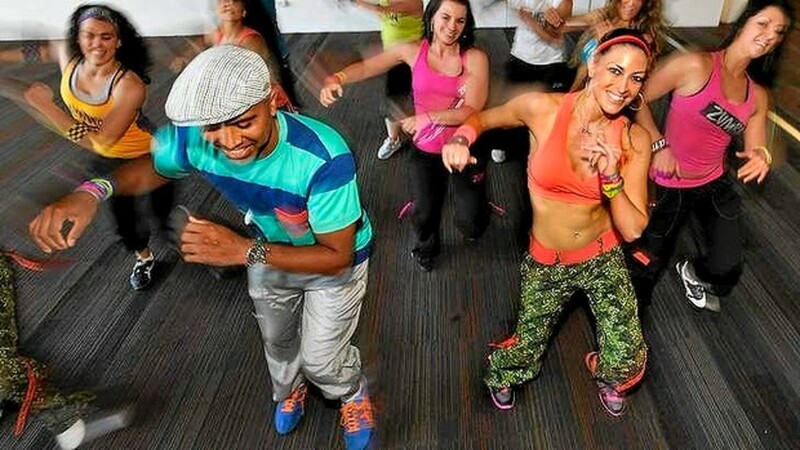 What Do You Think of Zumba? I prefer to stick with Zumba. I like doing another form of exercise. Regardless of the time of year, New Year's resolutions seem to always be just around the corner. Although quitting vices (smoking, drinking, etc.) are regular resolutions. The plan to become healthier and lose weight seems to always top the list. What better way to break in that new New Year's resolution than to dance the night away? Now, I'm not saying that you should lock the door of your room, power up your computer, and dance to free Zumba videos all night by yourself. It's a little more fun to bring some of those Zumba dance moves out to the dance floor. You don't have to go to the club to dance. Just move some furniture around in the house and turn on some music during that family get-together. It is Zumba! Have fun with it! How do you like to Zumba? What did you think? Can I Get a Zumba Hey! Where are the free zumba workouts? This is a great list and congratulations on your weight loss. i would like to lose weight,and i am 222 pounds and my dad would like me to be 156 pounds but i need help os bad. I have been wanting to join myself but laziness wins all the time! Help!!! Love this one! Informative and thorough to a tee! Gave me an idea on how to approach some dance aerobic/Zumba-like playlist of videos, and the importance of keeping yourself moving and on track, if you really want to lose weight and get fit. My cousin's wife loves Zumba! It finally got her moving in a way she looks forward to, and she enjoys the community flavor of it, too. Zumba's cool. So is Nia (similar) or Ecstatic Dance. I give expert workout and weight loss tips too, btw. I think Zumba is great exercise for adults and kids. There is even a video game which is all about Zumba and gets the whole family moving. It is definitely worth the effort, lovely way to get fit:) I remember the feeling of not seeing your toes any more from the time I was pregnant-it's really frustrating! I have to say I've heard about zumba, but not really knew what it was. Thanks for the information, great lens! Thanks for this lens. I have some health and fitness sites, but I am so Zumba ignorant. Your site is vey helpful. Thank much! This lens is very informative my wife loves your lens. Very good work thanks for the Zumba moves. I love Zumba,love the moves, love the music! Wow, that is a whole lot of Zumba links, thanks! I've been thinking of trying zumba for a while now as it seems like such fun. Oh, and thank you for this fantastic lens! I have been thinking about getting into Zumba...is it a good anaerobic workout? Grat resource. I can't wait try one of these. Thanks for sharing! @Rosanna Grace: Glad to hear that theses online Zumba videos will help you out with your schedule. If you can think of anyone else that may benefit from the videos be sure to tell them where to find them. I love zumba and these workouts will help on the days my schedule doesn't align with my class at the dance studio. I used to do a Zumba class before getting pregnant with my third son and it was pretty awesome. I love the idea of doing this at home, though, because getting out of the house 3 times a week just isn't going to happen at this point! Dancing is so much more fun than doing normal exercise. I can't wait to try these free zumba dance workouts. Thanks for the info! I love free workout videos mostly because I can exercise at home and use them as a guide. Thanks for sharing resources for Zumba videos! @Steph Tietjen: Steph_Tietjen, If you have never done Zumba before I would recommend working your way through some of the videos on this lens only because they are free. However, there is no real way to do Zumba wrong. If you find that you enjoyed your class or even dancing along with the videos above; be sure to tell us about what you though. 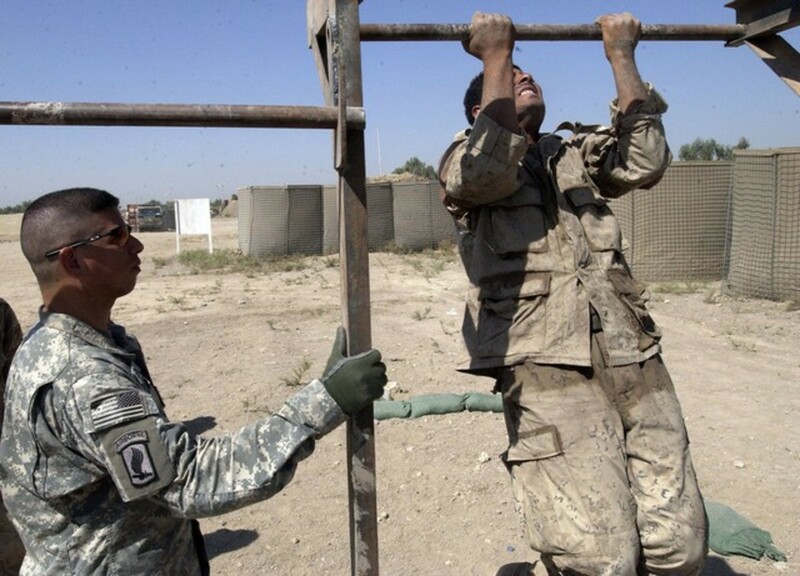 @MartieG: Survivoryea, it is good to hear that you are interested in working out. However, I find Zumba Workouts to be more of a way to have fun than an actual workout. Regardless, I hope that you continue to find my lens on free Zumba Workouts to be useful for breaking into your routine. I'm thinking of taking a class. It looks like lots of fun. The hardest part for me is finding the right music for an hour or so of dance! I did know much about Zumba or like it until I read your lens "100 Zumba Workouts That You Can Get Online For Free". Now I am won over and is a new fan. Thanks. I like zumba dance. very entertaining. You loose weight while you are enjoying dancing. I love Zumba, the best fitness program eveer, mainly because I love to dance, especially spanish dances and their music. @CristianStan: Yeah maybe you should. If I understand correctly, P90x is a workout system geared toward those that are already fit and are looking to take their fitness to a new level. However, Zumba is a fun way for anybody to jump into becoming more fit. You seemed surprised that the Zumba Exhilarate Body Shaping System DVD Set has over 14 different workouts. What you should really be impressed with is how many of the moves you can take with you the next time you go to the club, event, party, or even wedding. You don't see to many people doing curls and crunches on the dance floor, but if you look closely you might spot a few people busting out some Zumba moves! Wow, over 14 different workout videos! 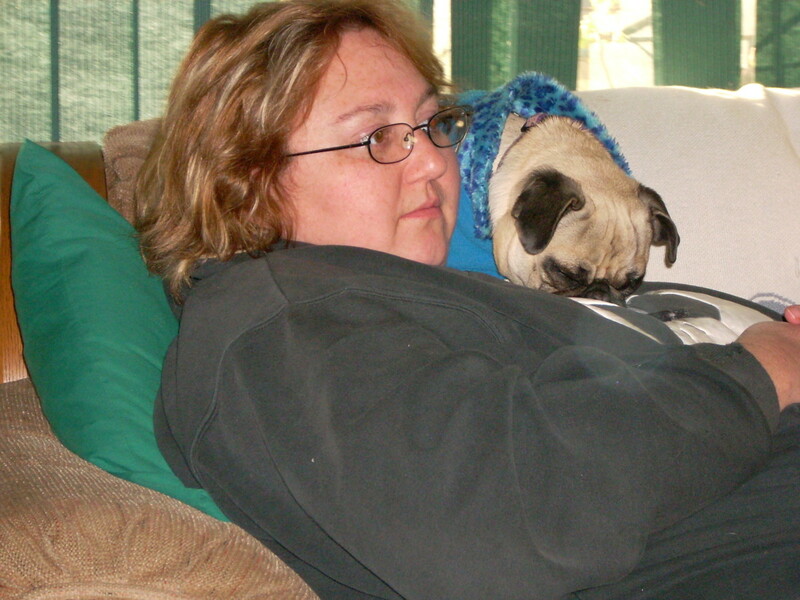 Maybe I'll drop P90x and pick up Zumba, I am a bit lazy lately, maybe P90X is too difficult for me! I'm all in with the Zumba love it! @OneHappyFeet: You are right onehappyfeet! Zumba workouts are fun! Zumba workouts are a great way to lose weight and a great reason to just get off the couch and do something. I always do it together with my girlfriend and its real fun! @mrsclaus411: I agree mrsclaus411! Zumba Workouts are a great way to have fun and be fit. I appreciate the comment, and hope that this lens continues to inspire others to improve their lifestyles and become more fit. @JadaFuego: Thanks JadaFuego! You are right though, Zumba really does have a way of making you spout sweat relatively quickly. Like most fitness trainers would say, "Results are not made in the comfort zone". However, I never realized that Zumba Workouts would make being out of my comfort zone so much fun. Zumba is a fun way to be fit! Thank you for sharing your great lens! wow this is great!! i do zumba at my school but its not every day. this is perfect for me to do in my dorm room on the off days!! @siobhanryan: Thanks for the blessing Siobhanryan! You are the third Squid Angle to bless this lens. It is good to know that having the ability to share what has helped me-Zumba Fitness-can also help others as well. I love zumba!! I also wrote a lens on zumba!! @KaylaTwenty: If you have not experienced Zumba Workouts before you are sure to love it. I hope that you find some value in the ability to view a variety of Zumba workouts for free. I have heard of Zumba, thanks for the additional information. 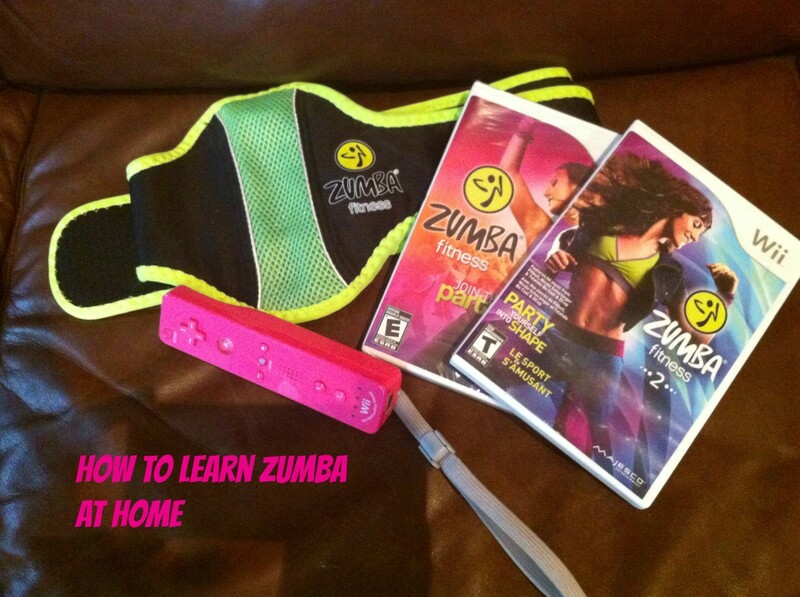 I can't wait to try Zumba! I do zumba at least once a week, it's so much fun! I also bought the game for the wii and that is a lot of fun to do at home too :) Nice lens! Thank you for all the Zumba links - they are so much fun! Zumba is cracking down on choreo online. They have already taken all of Roberto Parra's on your list. :-( so sad. I don't think Beto (creator of zumba) should be allowed to do that if it is not Beto's choreography. Just my opinion. @anonymous: It has been good to hear that there are so many people benefiting from Zumba and the collection of free online Zumba workouts that I have found online. I hope that Zumba works for you as it has worked for me. Wow, awesome, thanks for the heads up on ZUMBA, I will lose weight for sure now. @anonymous: My wife and I have been trying to teach Zumba dances to our kids. It makes for a fun time on the weekend. Also, by teaching our kids Zumba we are encouraging a health lifestyle. So, it kind of woks out for the whole family. My wife took a Zumba class and LOVED IT. Helps to have a fantastic teacher, which she did. 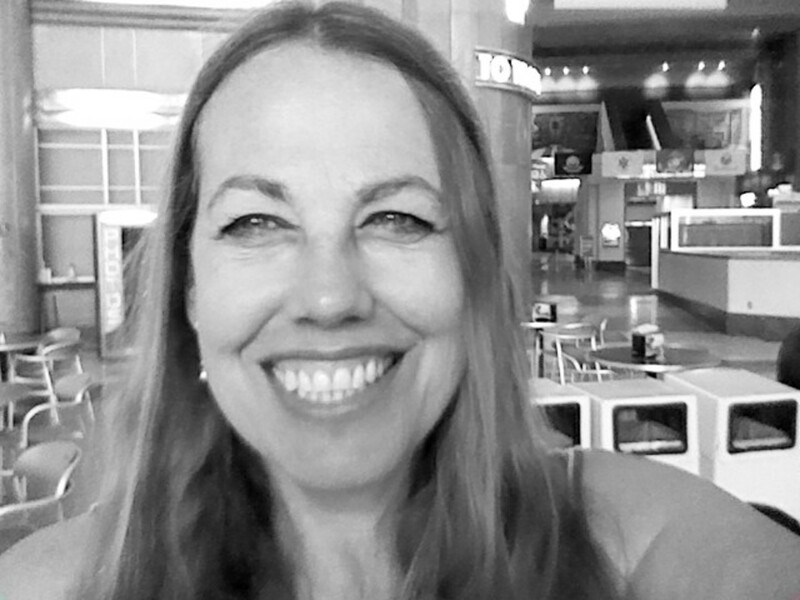 @kathysart: Thanks for the blessing kathysart! Wow.. well I am ready! Thanks for the news. Thumbs up and blessed. @PearlHowie: That is awesome PearlHowie! Zumba has changed a lot of people's lives. I just hope that the rest of us can get some use out of the 100 Zumba Workout from this page. @IngridA1: I am glad to know that this collection of free online Zumba workouts can help you out. LOL I started Zumba years ago before it was "cool". Of course I haven't done it in awhile and this is where your lens comes in! Perfect for those of us who don't feel like catching a class....thanks!! @johnnywatson3: That's Right! Everybody loves to get there dance on with some Zumba! 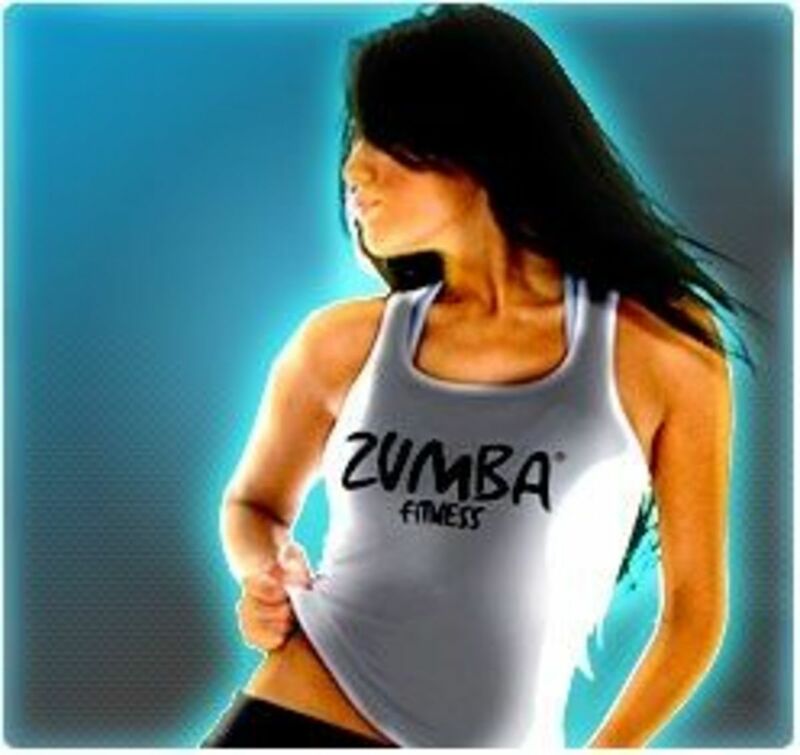 Love the lens - Zumba has totally changed my life so you can definitely get a Hey from me! @anonymous: Yeah, I am not a big fan of crowds either. I'll have to check this lens out again when I get home! I've been wanting to do some zumba, but I hate crowds/classes and I'm very uncoordinated. The how-to steps and free vids will be a good start for me!